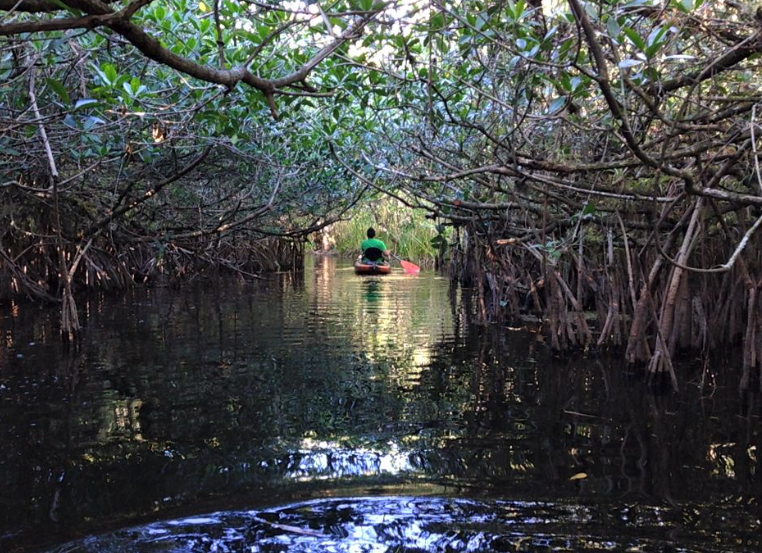 Everglades Kayak Tours Shurr Adventures Book Now! 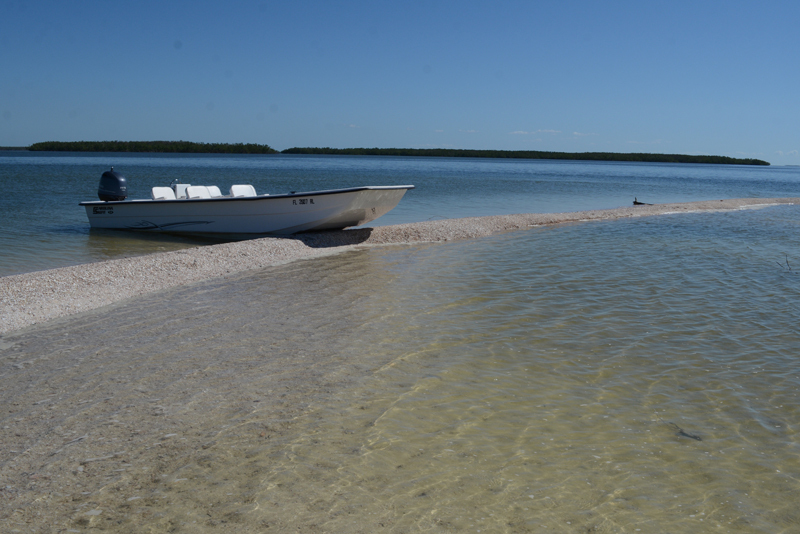 Are you looking for an amazing Everglades adventure to make lifelong memories on your vacation to Florida? If so, please join us "The Shurr's" in our 13th year of business on a Everglades tour and experience “the difference” with the Shurr Adventures Team! We are a small family business that truly cares for each of our guests and it shows both on our Everglades Adventures and our 5 star rating on Trip Advisor for over a decade. We are proud to say that we are the only Company in the Nation who operates in both the Everglades and Yellowstone National Park. Our Biologist Guides/ Florida Naturalists are the top in their field and truly have a genuine passion for conservation and showing our guest this amazing area! A percentage of every tour goes towards the conservation of these amazing areas! We truly care about our guests and it shows in our reviews. We have been A Five Star Top ranked company on Trip Advisor in Everglades City for the past decade and we are also Top Ranked on our Kayaking and hiking tours in Yellowstone National Park (during the summer months). Our seasoned “Shurr Adventures” team consists of Biologist and Florida Naturalists Justin and Alli Shurr (owners/guides), Jake and Eliana, and Captain Jason. 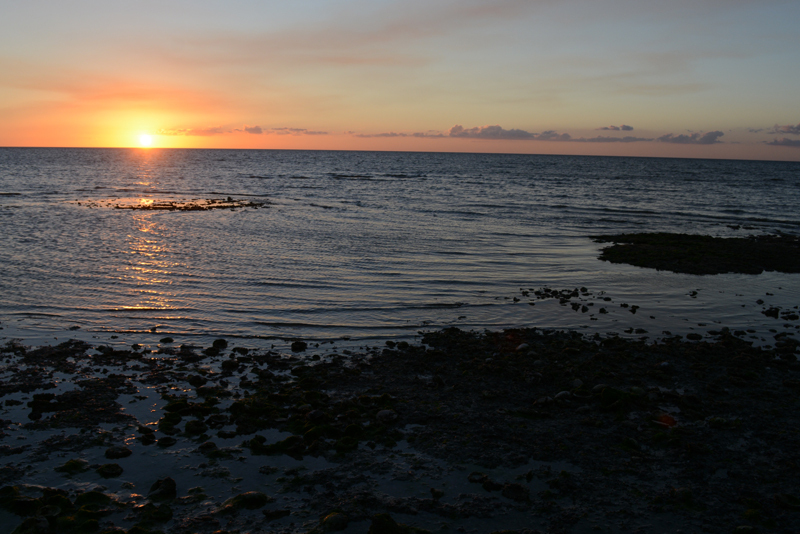 Our Degrees are in the fields of Biology, Geography, and Environmental Studies. 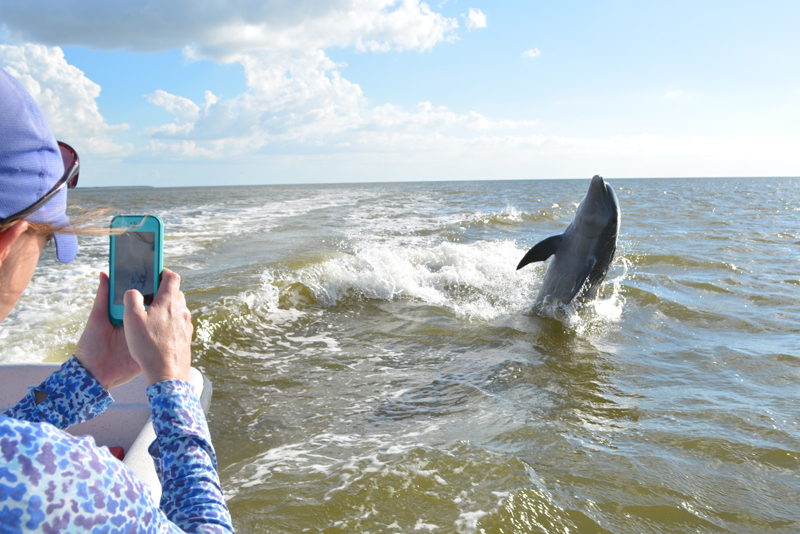 Our Professional Florida Naturalist guides are smart, fun, safe, well traveled, humble, and extremely nice guides who truly love their job and sharing that passion about these amazing places with our guests. All of our guides at Shurr Adventures not only guide in the Everglades National Park, but on the lakes and trails of Yellowstone National Park. We shuttle you to the river in our passenger van, so you don't have to worry about parking your vehicle in the tight spaces at the boat la unch. 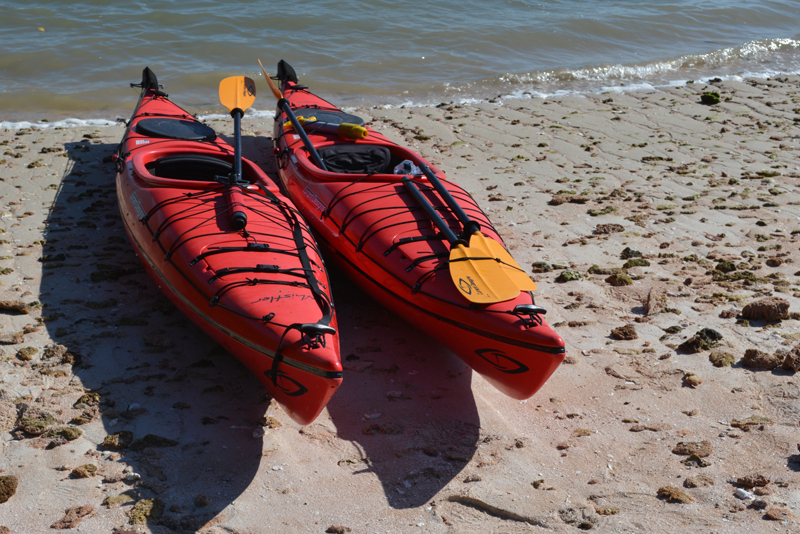 We have both double and single kayaks that our guests can choose from. Our Brand New 2018 kayaks we have in our fleet are the most comfortable on the market, making your trip that much more enjoyable! 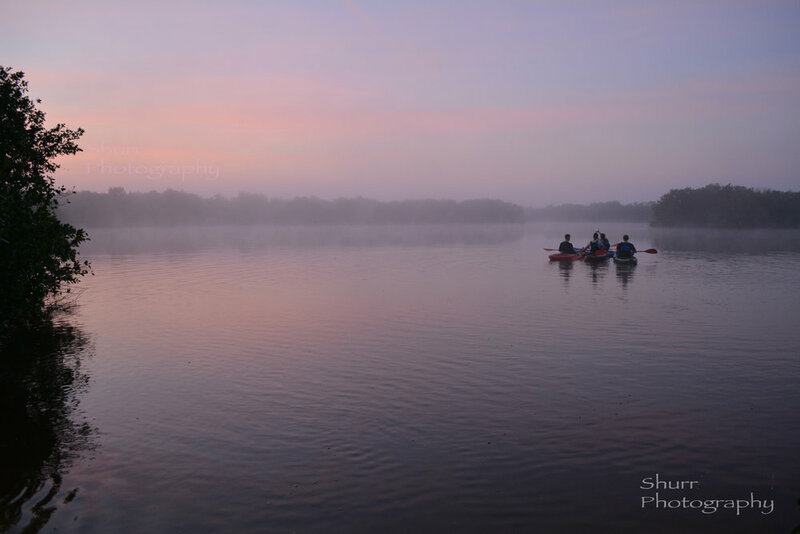 Experience the Difference Paddling with the Shurr Adventure Team! Our season guides are experts in their field in the Everglades and they are also well traveled and have experience many other things making the amazing overall guides. Our guides have studied and photographed Elephants in Africa, worked with lemurs in Madagascar, guided Class V whitewater rivers 20 + years all over the country, searched for Wolves in Yellowstone’s Lamar Valley (Our Yellowstone Hiking Trips), listened to the howler monkey as naturalist guides in Costa Rica, taught Marine Science while snorkeling on Catalina Island, taught marine science at the Seattle Aquarium, safely taken guests paddling on Lake Yellowstone during their summers (Our Yellowstone Kayak Tours), taught outdoor education in the heart of the Redwoods of California, and been immersed in the Everglades as one of the first kayak companies to start in the Everglades in 2005. Showing our guests these amazing places have been a lifelong dream and thank you for helping us accomplish this! Without our guests we know this dream would of never happened.